The Republic of India is one of the most prominent and dominant countries in the world, its cultural history of 4,500 years of Hindu philosophy and theology embodies the entire culture. 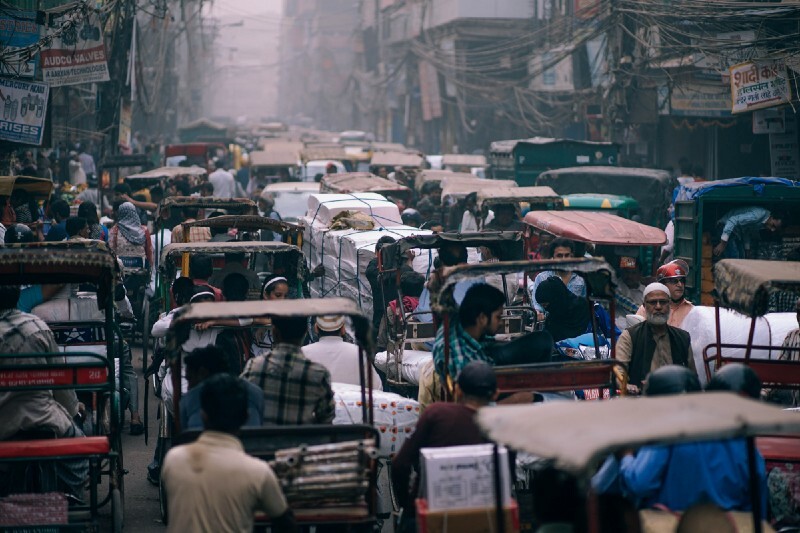 With a population of over 1.3 billion people, it is the second most populous country in the world and the 7th largest by area, which probably means that personal space might be a rare thing in India, just saying. The religions in the country by percentage according to Wikipedia are 79.8% Hinduism, 14.2% Islam, 2.3% Christianity, 1.7% Sikhism, 0.7% Buddhism, 0.4% Jainism, 0.9% others. The nation is located in South Asia, surrounded by the Indian Ocean, the Arabian Sea and the Bay of Bengal; also sharing borders with Pakistan, China, Nepal, Bhutan, Bangladesh, and Myanmar. 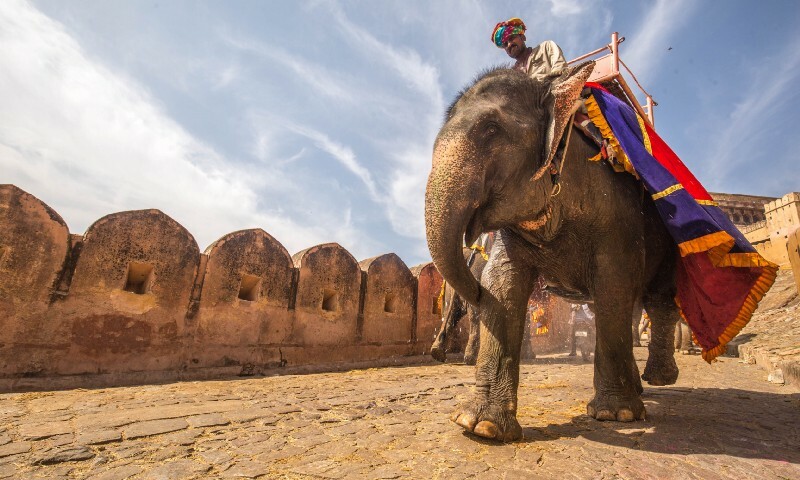 India´s capital is New Delhi, the largest city is Mumbai, and the official languages are Hindi and English, which makes it easy-breezy for tourists. This is a very extravagant country, to say the least; its intensity is palpable and clearly seen in the culture, television, architecture, literature, performing arts, society, clothing, cuisine, and so on. By 2027 there will be about 1 million Indian millionaires, say what? And 35% of the population lives under the poverty line, the country displays a clear and dramatic wealth gap, between the two economic worlds. 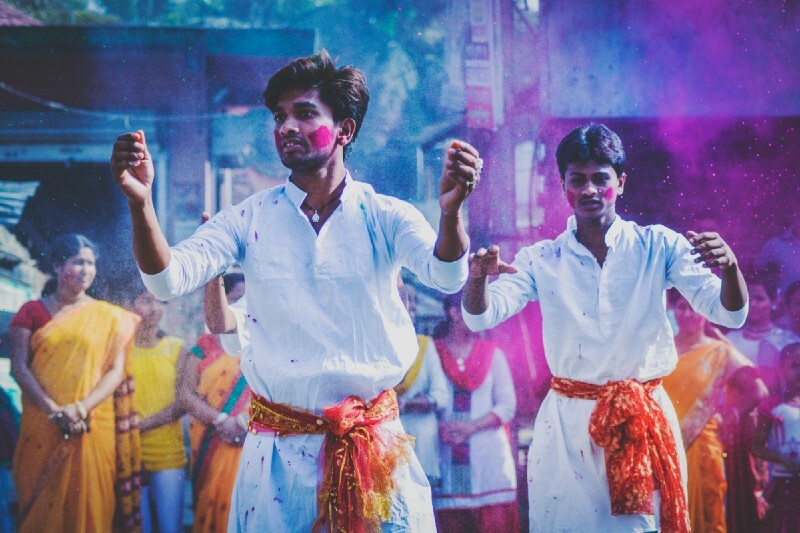 Festive holidays in India are very popular and worth the mention due to its colorful characteristics, an authentic representation of its richness. Unusual for outsiders, there are a few animals that are sacred in India due to spiritual beliefs present in the country, like Cows for example, and about 40% of the population is vegetarian mostly for this reason. Contemporary Indian society is still defined by textiles and designs, which have long played a part in Indian culture. The country seems to have awakened to leadership. Ever since it´s independence, it has conquered many new territories, nuclear deals, and even a rural job project supposed to lift over 60 million households out of poverty. Although there has been much growth, India is still suffering from major issues such as illiteracy, basic hygiene, poverty, pollution, women´s safety and more. The country has put in many efforts to embrace cryptocurrency by going to countries like Japan and Switzerland to learn and understand more about it. On April 6th, 2018, the Reserve Bank of India announced the banning of regulated financial institutions from granting services to individuals and businesses dealing with cryptocurrencies. The ban took effect on July 2018, and crypto exchanges bank accounts were indeed shut down. 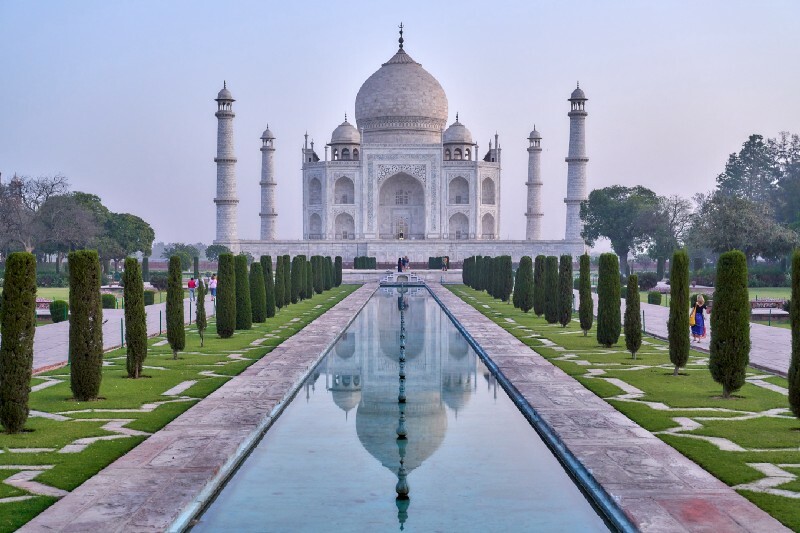 On February 2019 the Supreme Court gave the government of India 4 weeks to put together a set of crypto regulations, and the court would hold on to all pending crypto cases until then. Following this period the court will also rule on the crypto ban. The Supreme Court is granting a final opportunity to bring about rules and regulations to the cryptocurrency industry in the nation. “The court reacted by saying that 4 weeks’ time would be given and stated to the said counsel that this was the last chance that time would be given for the same,” — said the lawyer Jaideep Reddy of Nishith Desai Associates who was at the court representing the Internet and Mobile Association Of India (IAMAI). Since the ban crypto exchanges found a solution in exchange-escrow trading which locals are calling P2P trading and it seems to have gained popularity. Although many have found a way through the ban, some of the biggest exchanges in India like Zebpay closed down entirely in India and moved to Malta. The Indian government has indeed been working on the final stages of the regulatory framework for cryptos, as the finance ministry headed by Subhash Chandra Garg Secretary of Economic Affairs set up a panel to draft the policies. On March 27, 2019, in a mission that was completed in about 3 minutes, India successfully shot-down a low-earth-orbit satellite in space launching the nation into an elite group of nations, which has mastered this anti-satellite (ASAT) missile technology, registering itself as a space power. The mission was named Mission Shakti and India is the fourth country alongside Russia, The U.S. and China to have established such a mission. He also went on to make it clear that this mission is to defend India´s space assets and not by any means a start of any space war. The Prime Minister further tweeted that this will make India stronger, more peaceful, secure and harmonized. The members of the Defense Research and Development Organization (DRDO), scientists and officials have done an admirable job towards India´s security, technological improvement, and economic growth. The Republic of India used to be a superpower nation centuries ago, though it is still one influential powerful nation, for the past 15 years or so, it had only been reacting to world issues and recently its ambitions are clearly emergingand propelling it to become a Global power. It has been pro-actively and actively functioning in very crucial areas stepping up to the global stage as a leading force. This is one nation we must keep an eye out for. The Indian culture is so complex, this article does not make it justice, as this is just a brief view of the nation; there´s much to learn about their economy, cuisine, Bollywood, the list would be endless. So, I would like to encourage you to perform your own study about this intriguing and edifying society. Leave your thoughts in the comment section, we want to know what do you think about India´s emerging self. Disclaimer: Our team works hard to bring you the best content in the cryptocurrency market, but it is only our point of view and not legal advice, and may be divergent from other opinions, so please do not make any decisions without concluding studies of your own to understand the profit possibilities and uncertainties involved at your own risk.